The legendary Nintendo 64 game has produced two student clubs at MSU, and its own distinct culture. EAST LANSING, Mich. – The air is filled with the sounds of buttons rapidly being pressed and the occasional interjection of praise. Groups of people, all smiling, huddle around computer screens to watch their friends compete. Super Smash Bros. is a popular fighting-style video game, where up to eight players attempt to be the last player remaining on a floating platform. The characters come from other Nintendo franchises, as the game has been featured on all of its’ consoles since the 64. Some of the most recognizable characters in the game include Mario, Donkey Kong, Pikachu, Kirby, Zelda, and Pac-Man. The upcoming December release for the Nintendo Switch will feature the series’ largest character roster. The game will feature 69 characters playable from release and five extra that can be downloaded for an extra cost. The members of the MSU club play against each other, in weekly tournaments, and against others at bigger tournaments. It is unique because all the competitive gameplay is one vs one. While the game offers multiplayer games, all competitive games on campus and elsewhere are individual. 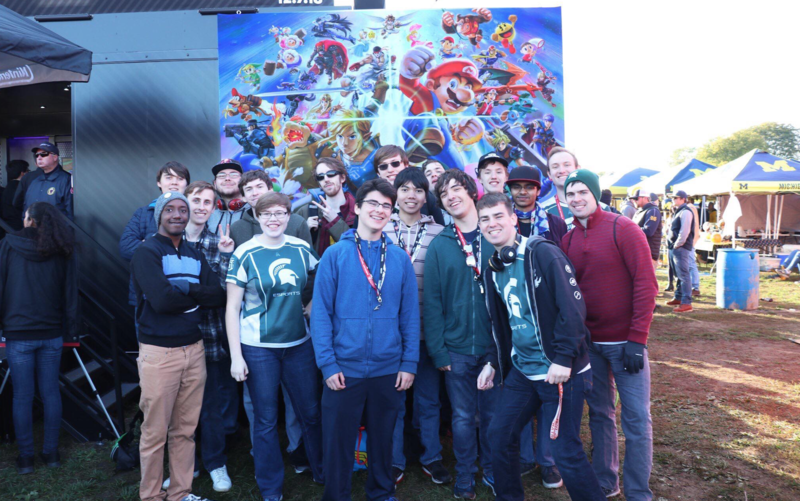 The game’s community, on Michigan State’s campus and in other competitive events, is split into two groups. One group plays Super Smash Bros. Melee, while the other plays the game’s most recent iteration. 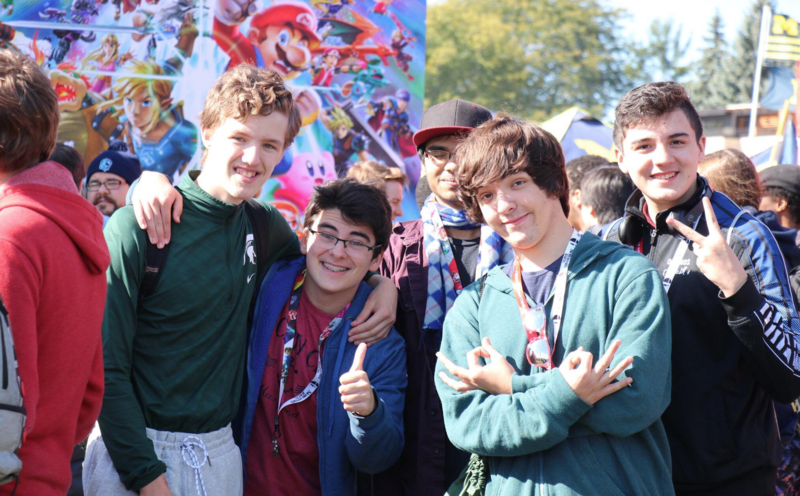 When Prost, a junior double major in arts and humanities and media and information, came to campus as a freshman, he wanted to get involved in a Super Smash Bros. club. He was disappointed when he found they only offered a club that played Melee. So, he decided to start his own. There is a big difference between the games, despite both stemming from the same Nintendo franchise. This user-friendly style has attracted many players to their weekly competitions every Friday night in the ComArtSci building. Any night can bring upwards of 80 players to their tournaments. Prost credits the strong attendance to the tournament free entry. The club charges a membership fee, with all money from fees going into the club. 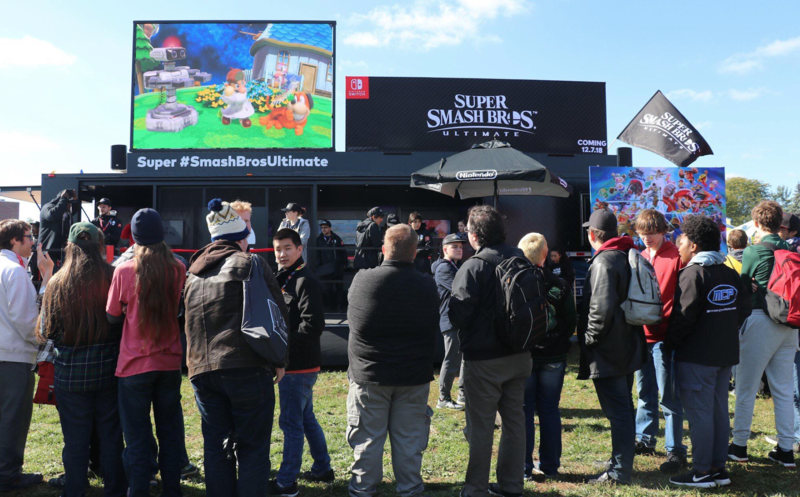 “We are among the four largest Smash 4 clubs in the country,” Prost said. Among the members of the club are some outstanding female players. Prost said that there are anywhere from eight to 12 female members at weekly tournaments. Reilly Former, a sophomore physics major, runs public relations for the club. She also plays in the weekly club tournaments. She praises the friendliness of the game, as well as the community on campus. She anticipates new people will join the club when the newest version of the game is released. 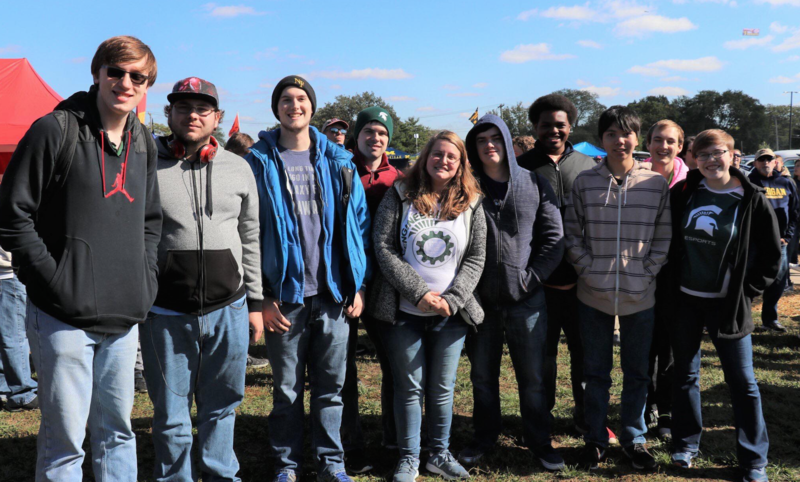 Most of the club’s new members join at the beginning of each semester, and then a few more throughout the year. Another one of the skilled female players is Chloe Eyde, a freshman mechanical engineering major. She first started playing the game growing up with her brothers. She heard about the club during her orientation and thought that it would be fun to come out and play.